The 1994 Northridge earthquake left many apartment complexes collapsed at the soft story portion. 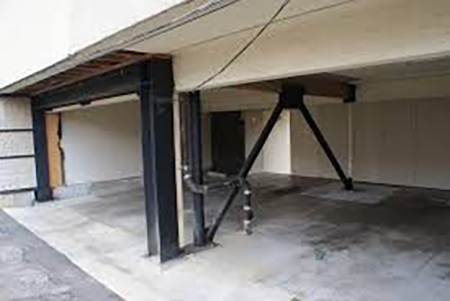 LARC Retrofitting Systems specializes in soft story reinforcement and can strengthen any multifamily apartment complex so that when the Big One strikes, your apartment will still stand, saving lives, cars, and property. Buildings built of unreinforced masonry (URM) – brick, hollow clay tiles, stone, concrete blocks, or adobe – are very likely to be damaged in earthquakes because the mortar holding the masonry together may not be strong enough to resist earthquake forces. 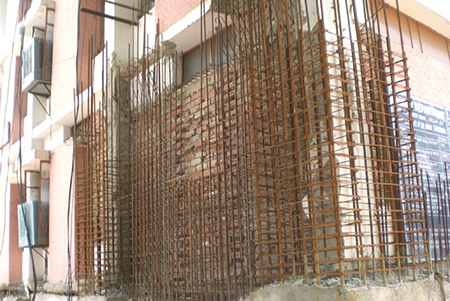 Strengthening unreinforced masonry requires anchoring the walls to the floors and roof, adding interior partitions or walls, installing braces, or other measures. 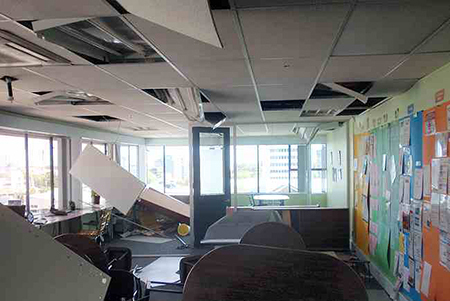 When earthquakes shake the ground, the various parts of buildings may move in different directions. 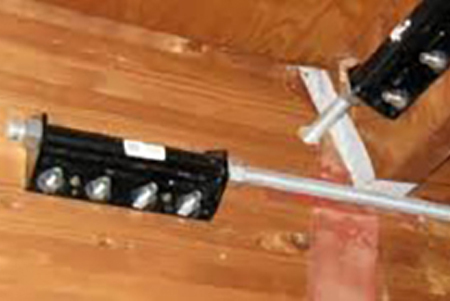 If the connections (anchorage) between concrete or reinforced masonry walls, wood floors, and roof are weak, walls can pull away. And the building, or a portion of it, may collapse. 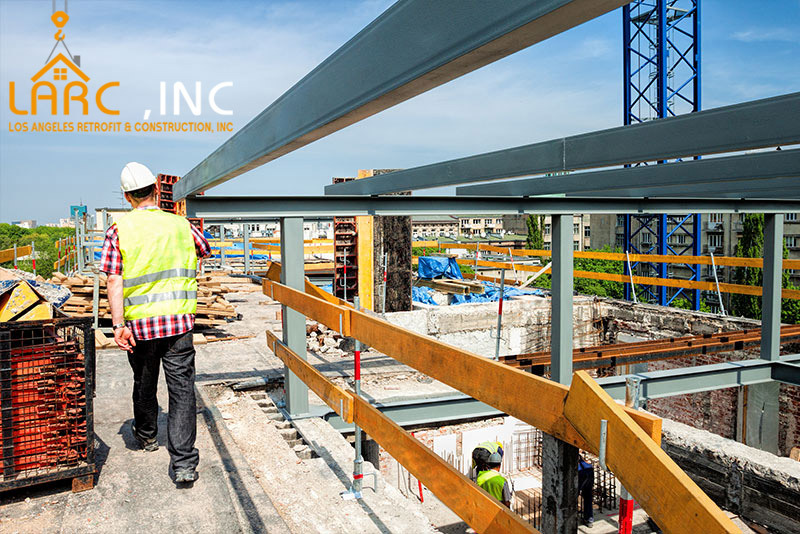 Tilt-up buildings are particularly dangerous because they possess many structural weaknesses since they have large openings for industrial sized doors and windows, which offer little stability for the structure. We are highly skilled in our field, and we want to help you! Contact us today to shore up your Unreinforced Masonry and to inspect your current earthquake seismic retrofitting FREE!